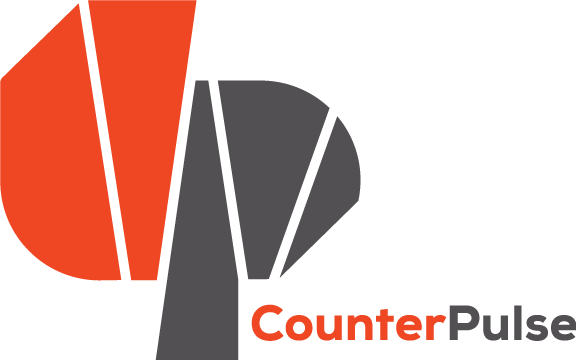 CounterPulse’s Block Fest animates and celebrates the unit block of Turk Street (between Mason Street and Taylor Street) with free arts activities, cultural offerings, community information, and discussion for local residents, workers, and visitors. From protest sign & button workshops to ofrenda-making, Block Fest celebrates the creativity and resiliency of the Tenderloin. If you have an idea for a Block Fest collaboration, email Rick Darnell or call the office 425 626 2060. Come get your project on!